It’s Thriller Awards submission time again. 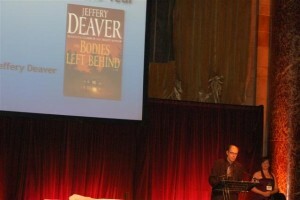 ITW announced the winners of the 2009 awards in July during ThrillerFest. Jeffery Deaver won Best Thriller for THE BODIES LEFT BEHIND. Tom Rob Smith took home Best First Novel for CHILD 44. Alexandra Sokoloff grabbed the Best Short Story award for THE EDGE OF SEVENTEEN. As previously discussed on this blog, the hard cover and paperback originals were lumped together into Best Thriller for 2009. For the most part, this was based upon the belief that a good book is a good book no matter what the format. For 2010, things have reverted back to separating the hardbacks from the soft. So the categories are Best Hard Cover original, Best Paperback Original, Best First Novel, and Best Short Story. ITW has announced the call for submissions. Competition is open to anyone who meets the requirements which include being published by one of the organization’s recognized publishers. 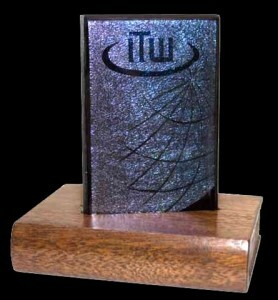 You don’t have to be an ITW member to enter. A complete set of rules can be found on the Big Thrill website. 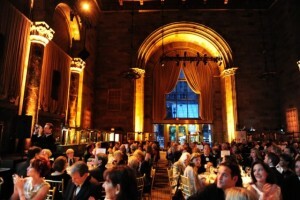 For a look at the 2009 Thriller Awards Banquet and ThrillerFest conference, visit the ITW photo gallery. Now that the Thriller Awards are back to separating the hard cover from the soft, do you think there’s a preconceived prejudice between the two? In other words, if a book is published in hard cover, do you think readers consider it to be “better” that one released as a paperback? Or is it true that a good book is a good book? The producer licked his thumb and turned to the dedication page. We were sitting in his bungalow on the Warner lot. Outside the window, I had a fine view of the water tower. Then I told him the story behind the story. Three years ago, the news was filled with horror tales of border crossings gone bad. Families heading north were attacked by Mexican bandits or robbed by their own coyotes. People locked inside truck trailers literally baked to death. Women were beaten, kidnapped, and forced into sexual slavery. The hellish desert took its own toll, leaving the Border Patrol to rescue illegals as well as arrest them. I wanted to write a novel set against the backdrop of illegal immigration and human trafficking, but what story would I tell? With me, the characters come first. When their lives are etched in my mind like petroglyphs on a cave wall, they tell me the story. I already had the protagonist. Jimmy (Royal) Payne, a down-and-out Los Angeles lawyer, would cross borders of his own while encountering immigrants, coyotes, corrupt cops, and human traffickers. But what was the spine of the story? I didn’t know. On a day of blast furnace heat, I drove south through the desert, roadkill armadillos roasting on the pavement. To the east was the polluted Salton Sea. To the west, the Borrego Badlands. As I neared Calexico, the yellow “Caution” signs started popping up. Silhouettes of a father, mother, and daughter scampering across the road. The message: Be on the lookout for “pollos.” Cooked chickens in border slang. 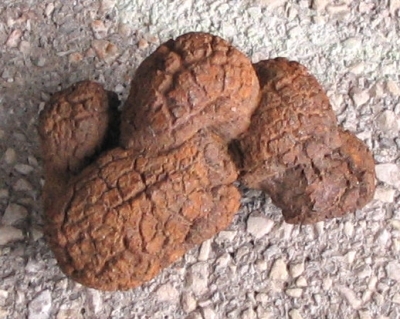 Coyotes are “polleros,” or chicken wranglers. Many of the signs were peppered were gunshots. Bienvenidos a los Estados Unidos. Yes, welcome indeed. Near the border, I took a wrong turn onto a side road that dead-ended at the New River, a steaming current of raw sewage and toxic runoff that carries hepatitis, typhoid, polio, and cholera. Tree limbs bleached the color of skeletons floated in the water, which bubbled with a poisonous foam. Knowing of the Border Patrol’s reluctance to dive in, some hardy – or foolhardy – illegals swim with the current, white garbage bags over their heads to blend in with the noxious foam. Getting out of the car, I saw no swimmers this day. But a large inner tube was grounded in the shallows. A striking, dark-haired woman in her early 30’s and a boy of 10 or so were picking their way across the rocks to shore. Backpacks, sneakers, and a gallon jug of water. Judging from the ease with which the woman hefted the jug, it was nearly empty. I shouted out a friendly “Hola.” The mother froze. The boy stepped in front of her, a gesture of protection, the child on the verge of becoming a man. I ducked into my car, came out with a Thermos filled with iced tea. I held it up, a universal offer of friendship to travelers. They stood motionless. I walked toward them, but they started backing up…toward the river. I stopped short, placed the Thermos on the ground, dug into my wallet and placed several twenties under the Thermos. A puny gesture, given the enormity of their task. I returned to my air-conditioned car and headed for the main highway. Through my rear view mirror, I saw mother and son walking north along the dusty road. The boy carried the Thermos. I didn’t know their names, so I gave them new ones. 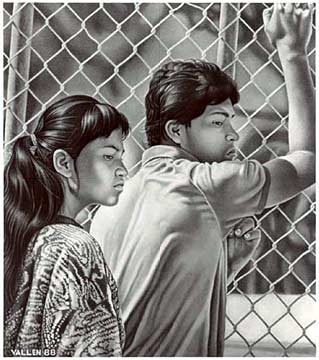 Marisol and Tino Perez. I imagined them wrenched apart in a border crossing gone-to-hell. They completed my trio of main characters. A shady lawyer. A missing woman. A lost boy. Their antagonist would be a wealthy California mega-farmer with a twisted vision of his own power. “Illegal” is about choices. Will Jimmy Payne risk his life for two strangers or retreat into his own solitary world? The book is also about greed and corruption, revenge and redemption, all set in the dark world of human trafficking. The producer looked out the window where a motorized cart was hauling two-by-fours to a set under construction. 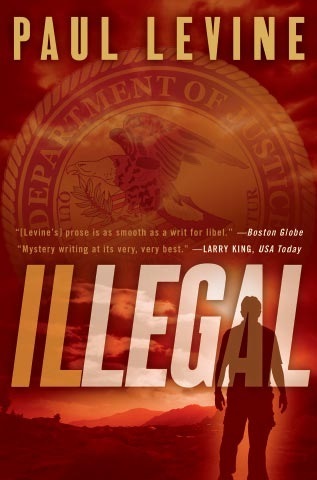 Paul Levine’s new novel, ILLEGAL, has been praised as “the most original, offbeat and wholly entertaining novel of the year so far,” by the Providence (R.I.) Journal. 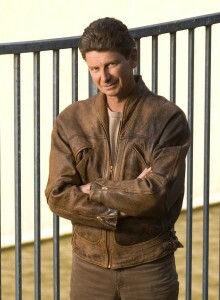 Levine also wrote four novels featuring squabbling Miami trial lawyers Steve Solomon and Victoria Lord. SOLOMON vs. LORD was nominated for the Macavity Award and for the Thurber Prize for American Humor. 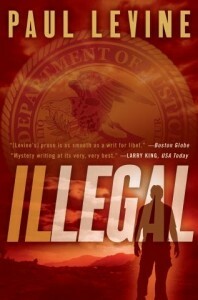 THE DEEP BLUE ALIBI was nominated for an Edgar, and KILL ALL THE LAWYERS was a finalist for the International Thriller Writers Award. 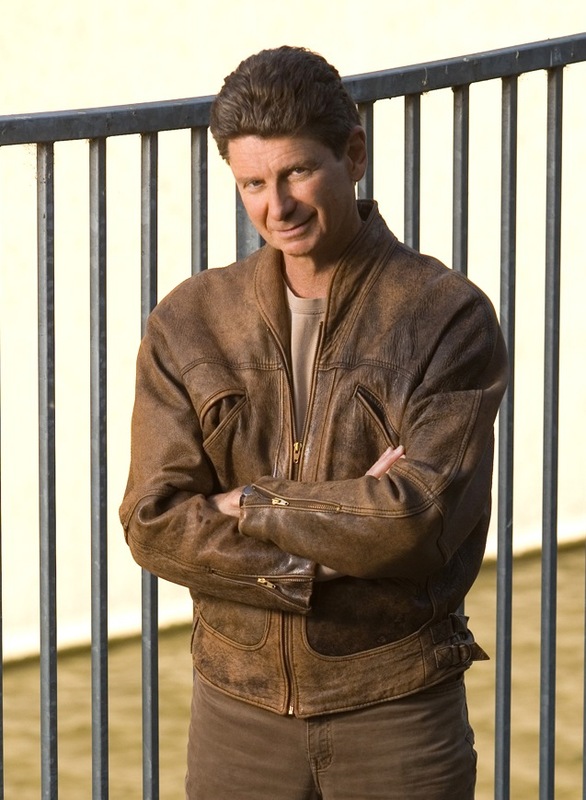 He was awarded the John D. MacDonald award for Florida fiction for his “Jake Lassiter” novels.A screenwriter, Paul wrote 21 episodes of the CBS military series “JAG” and co-created and co-executive produced “First Monday,” a drama set at the Supreme Court, starring James Garner and Joe Mantegna. The ITW recently posted the nominees for their Thriller Awards. Some of you might remember a post I wrote last August, when it was first announced that the paperback original category had been eliminated. Henceforth all of those books would be battling it out with the hardcovers for the moniker “Best Thriller.” There was a range of responses to my post, everything from “Hear, hear!” to “It’s silly to have different categories for different formats.” A few people chastised me, saying that any bias against paperbacks was only perceived, that I didn’t have enough faith in my fellow authors to judge a book based on its merits alone. The results are in, and I am shocked, shocked! to report that not a single paperback original made the cut. Now, I’m not claiming these aren’t the best thrillers of the year- of the five I’ve read three, and they were great. But I also read a slew of PBO thrillers last year, and I’d rank them as high (or higher) than those three. The ITW is always battling charges that it’s morphing into a club for NY Times bestselling authors, and judging by this list, that might be the case. Granted, books are subjective little beasties, and what I love others might loathe. Perhaps these were the best thrillers of the year. I plan on reading the other two to satisfy my curiosity (and because they’re probably good books). But I still don’t see where having a separate category for Paperback Originals does any harm. If paperbacks are consistently passed over in favor of their hardcover brethren for another few years, I believe there will be an exodus of PBO authors from the ITW. Which would be a shame, considering the fact that this award was initially conceived to address the fact that few thrillers were acknowledged by the established mystery awards. And making PBOs the red headed stepchildren of the organization doesn’t help anyone.